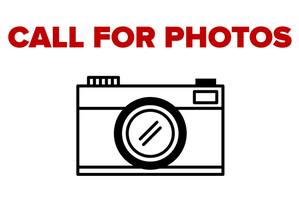 Have and photos you would like to submit to be featured on the website? Please email them to tnaggcwebmaster@gmail.com with the names of people in the photos, where and when they were taken. In order for a picture to be on the website a current photo consent waiver must be on file.